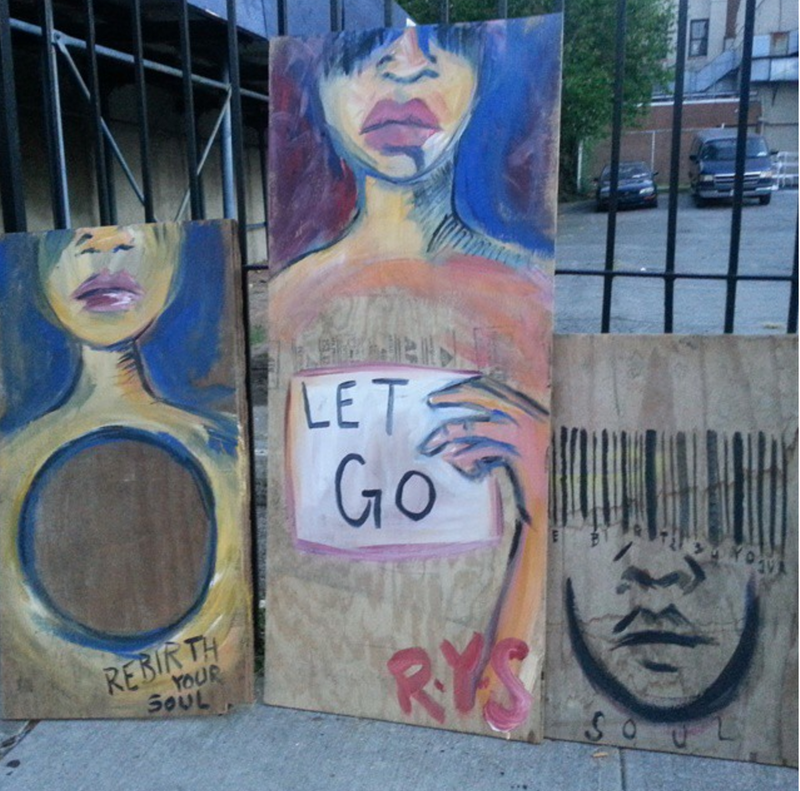 Art by Kassandra De Jesus (https://www.instagram.com/rebirthyoursoul/) as seen in Brooklyn, NY. I encourage myself to believe the answers I seek are within me, though this isn't always easy. As women, we have been taught that inherently we aren't enough, that we have little-to-no worth on our own and that even caring for ourselves shouldn't be a priority. We are taught that we are not whole. Even from a spiritual perspective, we are taught that God is inherently male, and feminine images were very-much stripped of their power or full complexity during the times of colonization and other processes, with only some spiritual practices (which are often afro-indigenous and seen as non-credible) maintaining examples of complex non-male deities or feminine and or non-binary spirits. Therefore, as women, the process of healing and considering ourselves full-human beings can be a difficult. You see, representation matters. (There's a great essay on the importance of representation and specifically Santería written by Elizabeth Tracy for her graduate school thesis here.). I've written about friendship as a way of healing here, but I also wanted to take a moment to highlight bloggers who challenge these concepts of women as not being whole. 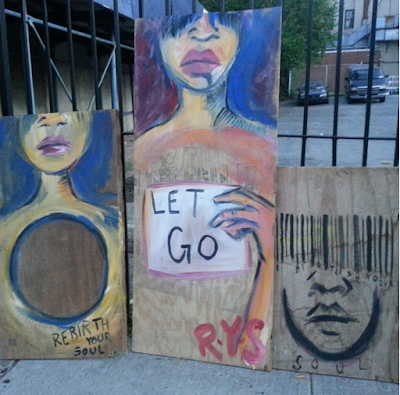 Please note that not all of these write of spirituality but rather healing (hence why the title of this piece is brujas *and sisters*). By healing I mean finding inner validation, by healing I mean working to maintain self-love. She's a tarot card reader and ritual practitioner based in Brooklyn, NY who posts general readings that folks can follow daily, and also does a reading through YouTube midway through the month. I took a dancing class with her and did an in person reading-she's so on point. I like that her daily readings are very encouraging. They feel like a daily boost of energy and reminders that we're one with the universe. She's an afro-latina midwife vessel of knowledge and strength. In her blog she writes about reproductive and feminist issues. She also does reiki and in person healing sessions that are truly transformative- book her if you can. She recently wrote a piece about Dominican medicinal knowledge with some tips over at La Galería, check it out here. The Hood Witch seeks to honor timeless knowledge that has either been forgotten or ignored. On her site you can find astrological insights but also a shop for various tools. The best part is that if you shop from her you're supporting a small business. 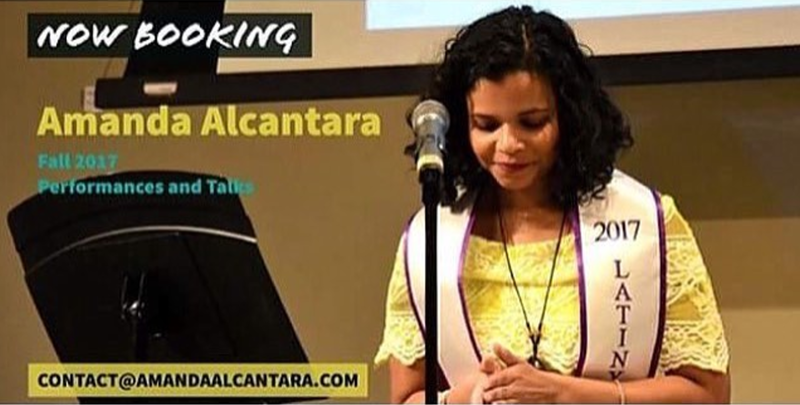 The author of this blog is a courageous and inspiring afro-dominicana who I personally have learned a ton from. Through this blog, she is "Learning to love myself one self care act at a time." She uses this space to write about her own healing process and throughout the way gives insight into healing practices while encouraging us to stay strong. Her writing is on point as she reminds us to take time for ourselves. This is a website started by an afrolatina for the woke woman searching to live a fearless life. Fearless Leon led by Ghislaine Leon features writings by women on self-care and healing, as well as music. They also highlight other Fearless women with their series "Fearless Leonas of the Month". Who do you follow for healing or encouragement? Let me know, comment below. *These are a suggestions, what resonates with one person might not work for you*.